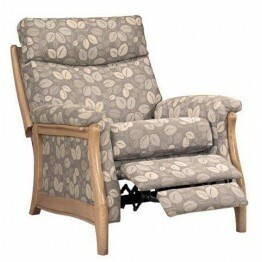 Looking for high back and deep comfortable suite? 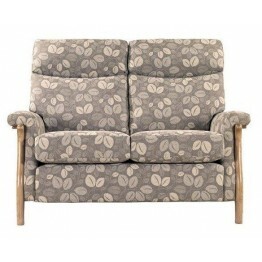 This is the Richmond model made by Cintique Furniture and can be upholstered in fabric and leather. If ordered in fabric the seat cushions can be turned from side to side but in leather only one side is leather to stop cushion slippage. 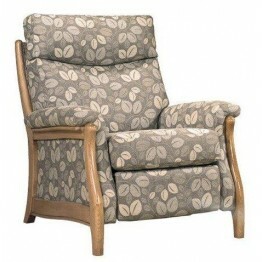 Back cushion are zipped into place and have a deep fibre filled interior that runs up to a full head support cushion. The suite is made with a solid wooden frame that can be shaded to a range of different colours and there is also a full steel spring system under the seat cushion areas too. This model has options of a 3 seater or 2 seater sofa, fixed chair, manual or powered recliner and additionally a footstool too. You can be assured of a comfortable seat in the Richmond model from Cintique, it's big enough for the tallest person to be comfortable in, but if you have a shorter stature you can curl up in it nice and easily. We'll be able to deliver free of charge all over mainland England & Wales and usual timescale is around 6 - 8 weeks. 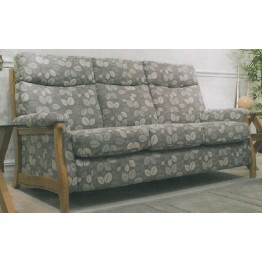 The Richmond 2 Seater Sofa from Cintique has a good high back and can be made on a choice of fabrics.. 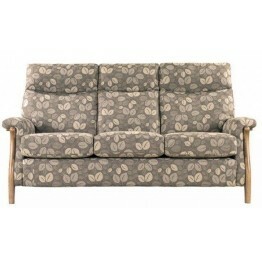 This is the Richmond 3 seater sofa made by Cintique furniture of Long Eaton & Sandiacre in.. 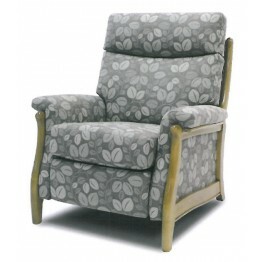 This is the Richmond Chair and is made by Cintique upholstery. You can have it in a wide choice of f.. 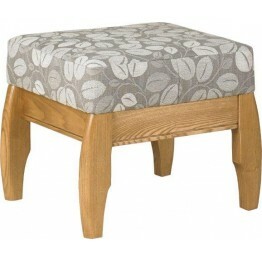 The Richmond Footstool is made from a solid ash showwood frame and has a ..